Our adventure began in 1918. The Rev. Frank Gray with others began a Pentecostal work in Tacoma. In the early 20's, the Rev. Frank Gray with a group from his church would occasionally ferry across the Narrows to Wollochet and hold cottage meetings. 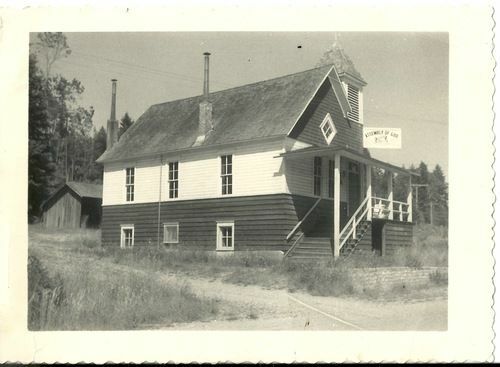 The orifinal Wollochet School House was rented and became the official first meeting place, with the group from Tacoma still coming over to lead the gatherings on Sunday Evenings. In 1939, Artondale Methodist Church was purchased and renovated becoming the Artondale Gospel Lighthouse. This building is now the Grange Hall. 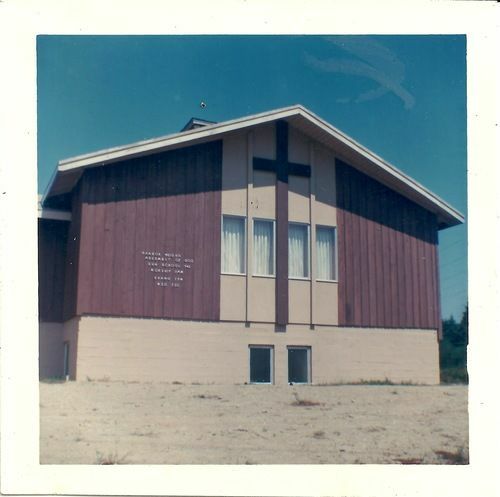 In the early 50's the property on Grandview, was donated by two couples in the church. To build a new church the Gospel Lighthouse building and parsonage were sold and twelve people took out church extension loans. 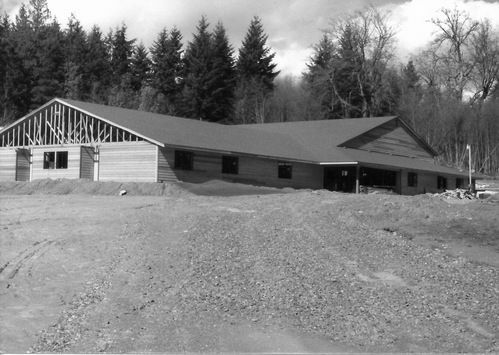 In November 1959, the new building was moved into. In 1988, we movedd into our new building on 4417 56th ST NW. 5 acres were sold to Erin Rockery and property on Grandview was leased to help with funding. Five months into our marriage we found ourselves wrestling with the idea of becoming youth pastors and responding to His call for our lives. In March of 1995 we became youth pastors at our church in Centralia. This adventure lasted 12 great years. In July 2007 we started a new chapter in our first lead role landing in Gig Harbor. We are excited about how far we have come as a church and know that the best is still yet to come. 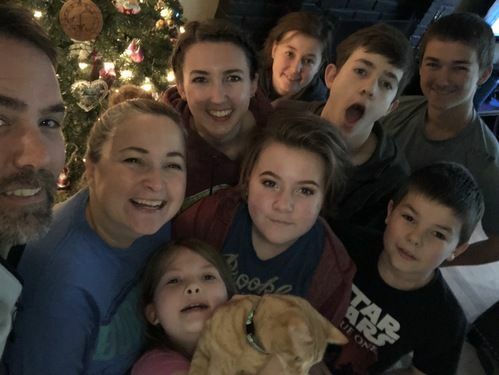 Yep, we have 7 great kids. Join us on Sundays as we gather to celebrate Jesus together at 9 & 10:45 am.